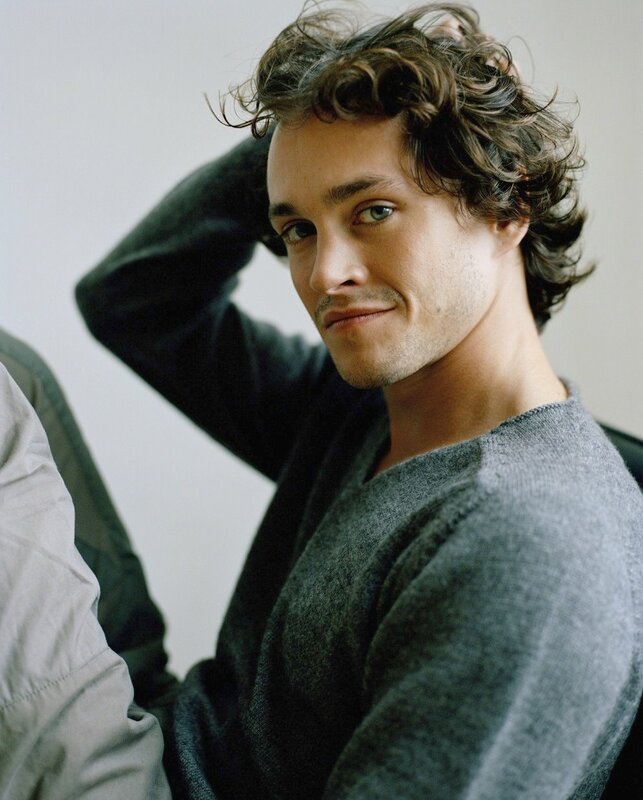 HughDancy3. Hugh Dancy. HD Wallpaper and background images in the Hugh Dancy club tagged: hugh dancy. So cute! I just wanna hug him!